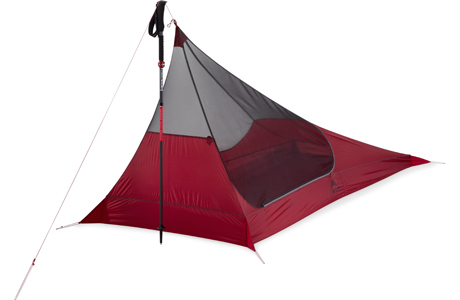 New for 2019: The ultimate shelter for long-distance soloists. 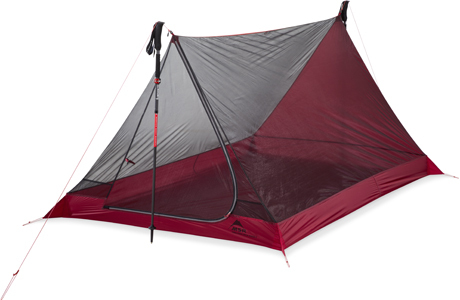 Updated for 2019: The ultimate 2-person shelter for long-distance backpacking trips. 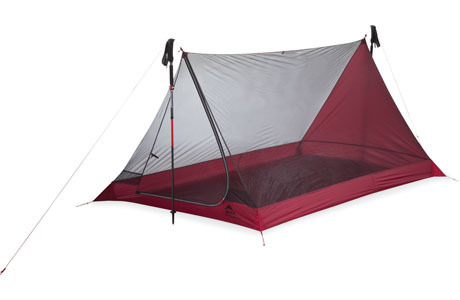 Updated for 2019: The ultimate 3-person shelter for long-distance backpacking trips. 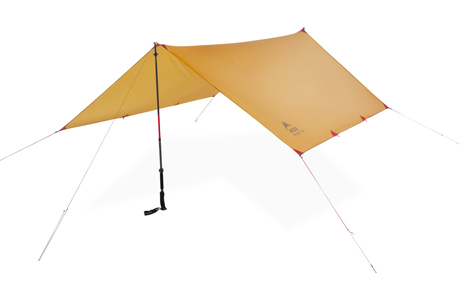 Updated for 2019: Wind and rain protection for small groups. 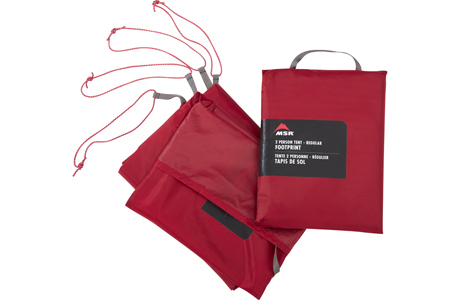 Updated for 2019: Sun and weather protection for small or large groups. 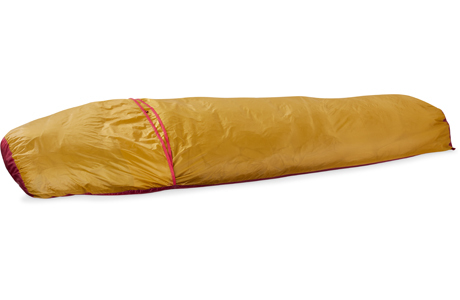 New for 2019: The ultimate bivy for professional alpinists. 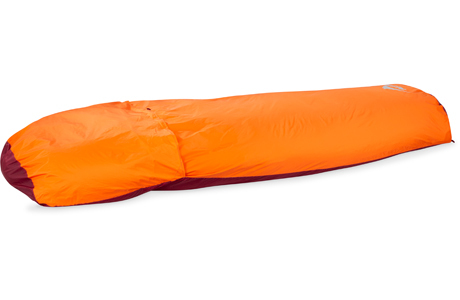 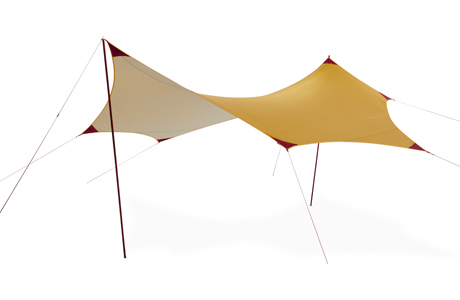 Updated for 2019: Emergency shelter for backcountry adventures.